Driven by an emerging use of Networked Flying Platforms (NFPs) such as unmanned aerial vehicles (UAVs) and unmanned balloons in future network applications and the challenges that the 5G and beyond networks exhibit, the focus of this tutorial talk is to demonstrate the evolution of the NFPs as a novel architectural enabler for radio access network (RAN) and their integration with the future cellular access and backhaul/fronthaul networks. NFPs are networked, flying and a potential way to offer high data rate, high reliability and ultra-low latent access and backhaul/fronthaul to 5G and beyond wireless networks. Such large scale deployable platforms and frameworks will guarantee the global information and communication requirements in future smart and resilient cities and solve the ubiquitous connectivity problems in many challenging network environments, e.g., coverage or capacity enhancements for remote or sparsely populated, social gathering and disaster affected areas, etc. This tutorial talk will provide balanced coverage on recent trends, challenges and future research and development on the integration of NFPs with 5G and beyond networks. How NFPs can offer a reliable, high data rate and scalable solution to fronthaul the ultra-dense small cell deployment (NFPs deployment architecture, potential high data rate technologies, and NFP-small cell association)? How NFPs can enhance capacity and coverage for users and networks (NFP placement, resource allocation and network and user centric approaches)? What are the economic and regulatory perspectives of deploying NPFs for cellular access and backhaul networks (total cost of operation and some latest regulations)? Biography: Muhammad Zeeshan Shakir is an Assistant Professor at the University of the West of Scotland (UWS), UK. Before joining UWS in Fall 2016, he has been working at Carleton University, Canada, Texas A&M University, Qatar and KAUST, Saudi Arabia on various national and international collaborative projects. Most of his research has been supported by industry partners such as Huawei, TELUS and sponsored by local funding agencies such as Natural Sciences and Engineering Research Council of Canada (NSERC), Qatar National Research Fund (QNRF) and KAUST Global Research Fund (GCR). 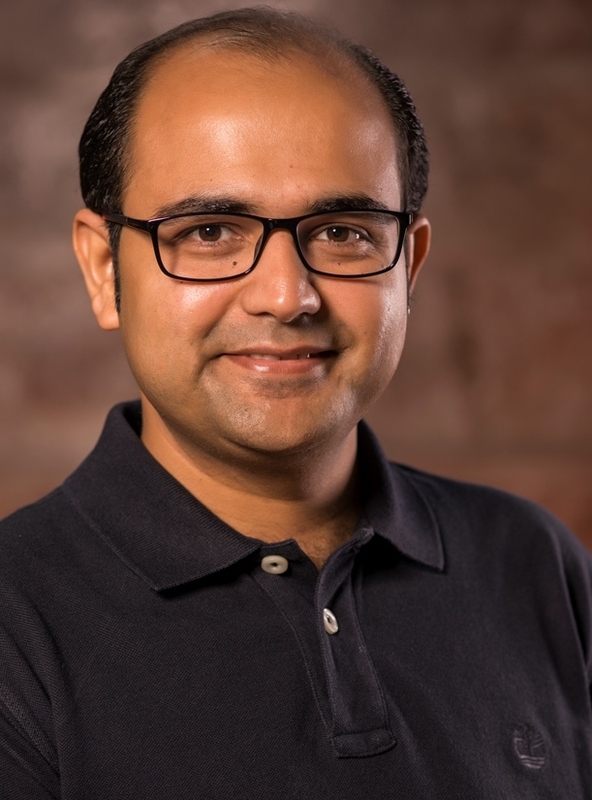 His research interests include design, development and deployment of diverse wireless communication systems, including hyper-dense heterogeneous small cell networks, Green networks and 5G technologies such as D2D communications, Networked-flying platforms (NFPs) and IoT. He has published more than 75 technical journal and conference papers and has contributed to 7 books, all in reputable venues. He is an editor of 2 research monographs and an author of a book entitled Green Heterogeneous Wireless Networks published jointly by Wiley and IEEE Press. He has been/is serving as a Chair/Co-Chair/Member of several workshops/special sessions and technical program committee of different IEEE flagship conferences, including Globecom, ICC, VTC and WCNC. He is an Associate Technical Editor of IEEE Communications Magazine and has served as a lead Guest Editor/Guest Editor for IEEE Communications Magazine, IEEE Wireless Communications and IEEE Access. He is serving as a Chair of IEEE ComSoc emerging technical committee on backhaul/fronthaul networking and communications. He is a Senior Member of IEEE, an active member of IEEE ComSoc and IEEE Standard Association. 5G cellular networks are expected to support an unprecedented step forward in terms of capacity and flexibility. The tutorial is aimed at describing how the virtualization paradigm is expected to shape the architecture and functionalities of 5G systems. After introducing the concepts of virtualization applied to services and networks, the tutorial will describe, starting from the LTE reference architecture, the evolutionary paths towards the next generation: the Cloud RAN, where baseband functions are (partially and completely) moved deeper in the network in more centralized locations, and hosted on general-purpose server hardware using virtualization technologies, and network slicing, a key solution to support the emerging concept of multi-tenancy network sharing. 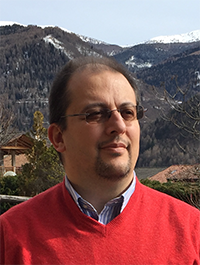 Biography: Fabrizio Granelli is Associate Professor at the Dept. of Information Engineering and Computer Science (DISI) of the University of Trento (Italy) and IEEE ComSoc Director for Online Content. From 2012 to 2014, he was Italian Master School Coordinator in the framework of the European Institute of Innovation and Technology ICT Labs Consortium. He is member of the Executive Committee of the Trentino Wireless and Optical Testbed Lab. Prof. Granelli was the Dean of Education of the DISI Department for the period 2015-2017, and coordinator of the research and didactical activities on computer networks within the degree in Telecommunications Engineering. He was advisor of more than 80 B.Sc. and M.Sc. theses and 8 Ph.D. theses. He was IEEE ComSoc Distinguished Lecturer for 2012-15 and Visiting Professor at the State University of Campinas (SP, Brazil) and at The University of Tokyo (Japan). He is author or co-author of more than 170 papers published in international journals, books and conferences in networking, with particular reference to performance modeling, cross-layering, wireless networks, cognitive radios and networks, green networking and smart grid communications.